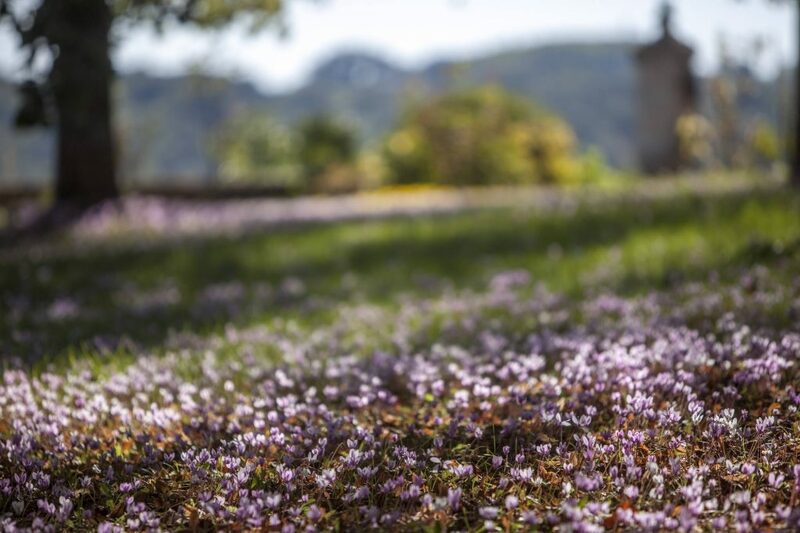 The castle of Castegens is located on one of the highlights of the appellation Castillon Côtes de Bordeaux, dominating the valley of the Dordogne. Its vineyard in one piece gives it a good homogeneity. It is exclusively planted on hillsides and thus enjoys natural drainage and excellent sunshine thanks to a dominant south-west exposure. Over the centuries, alliances with the Ségur and Grailly ensured that the castle was passed on to the families of Pitray and Fontenay since 1858 in a direct line. The vineyard is located in the commune of Belvès-de-Castillon, in the continuity of the limestone plateau of the slopes of the Saint-Émilionnais. It is made up of 28 hectares on a clayey-limestone soil with outcrops of flint. 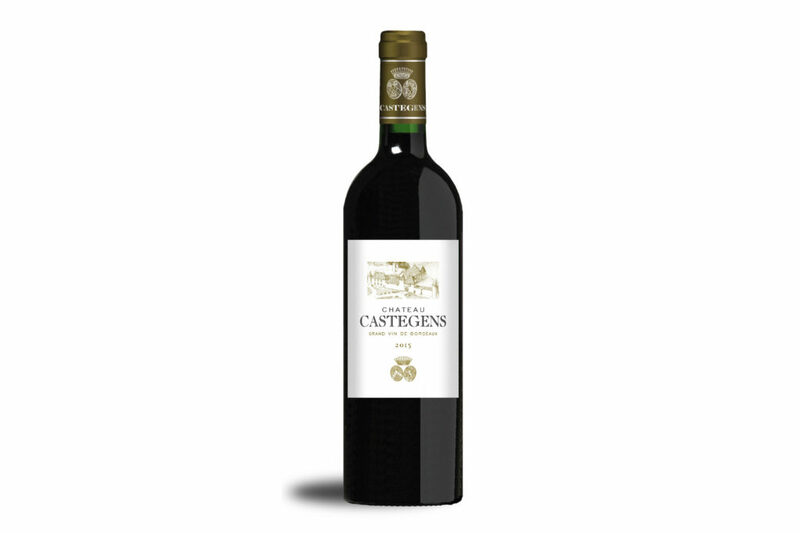 The vines of Château Castegens come from carefully selected grape varieties. Merlot, the majority (75%), gives the wine its structure, its precious aromas of red fruits (cherry, blackcurrant) and its roundness. Cabernet Franc (25%) brings its finesse and distinction. Witness of the Battle of Castillon (1453), which marked the end of the Hundred Years’ War. The castle Castegens becomes every summer the setting of the greatest show Sound and Light of Gironde. Jean de Boigne currently manages the vines as well as the marketing of the wine produced there. 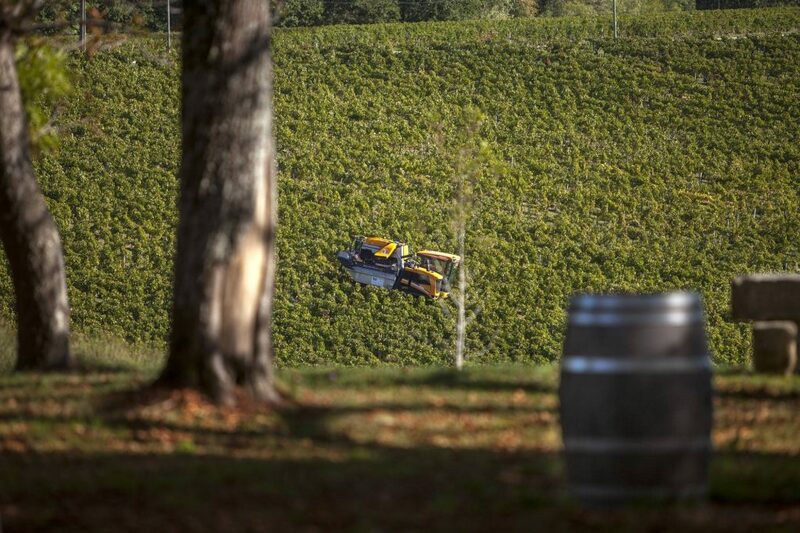 The greatest care is given to the vines of Castegens in order to produce wines fruity, fresh and greedy.